This symposium will explore Walt Whitman, his work and his life, from various perspectives. 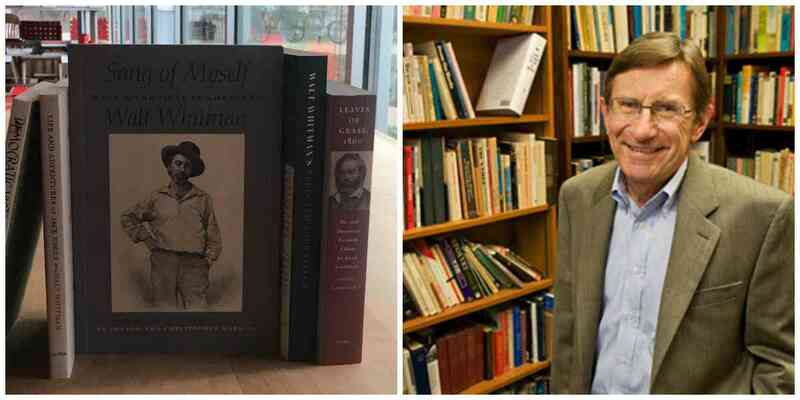 The keynote, "Whitman Getting Old," will be given by Ed Folsom (Iowa), co-director of the Whitman Archive and editor of the Walt Whitman Quarterly Review and the Whitman Series for the University of Iowa Press. Speakers include Matt Cohen (UNebraska, Lincoln), Jay Grossman (Northwestern), Virginia Jackson (UCalifornia, Irvine), Meredith McGill (Rutgers), Don James McLaughlin (UTulsa), Michael Warner (Yale), Edward Whitley (Lehigh), and Michael Winship (UTexas, Austin). Please register in advance by clicking here. Space is limited.